Scientific name: Marrubium libanoticum Boiss. 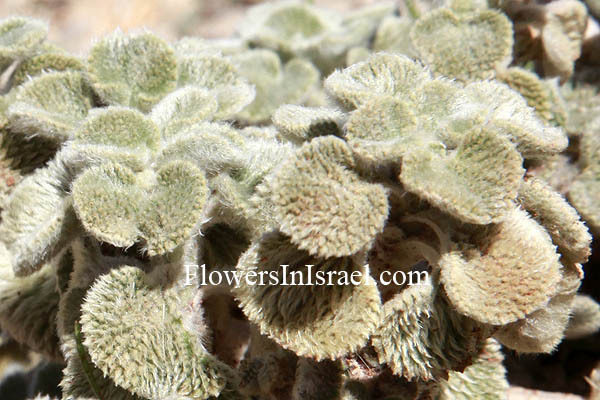 Synonym name: Marrubium globosum subsp. libanoticum (Boiss.) P.H.Davis, Marrubium hermonis Boiss. Marrubium is said to be derived from Maria urbs, an ancient town of Italy. Other authors derive its name from the Hebrew marrob (a bitter juice), and state that it was one of the bitter herbs which the Jews were ordered to take for the Feast of Passover. The standard author abbreviation Boiss. is used to indicate Pierre Edmond Boissier (1810–1885), a Swiss botanist, explorer and mathematician. The standard author abbreviation P. H. Davis is used to indicate Peter H. Davis, Professor of the University of Edinburgh. 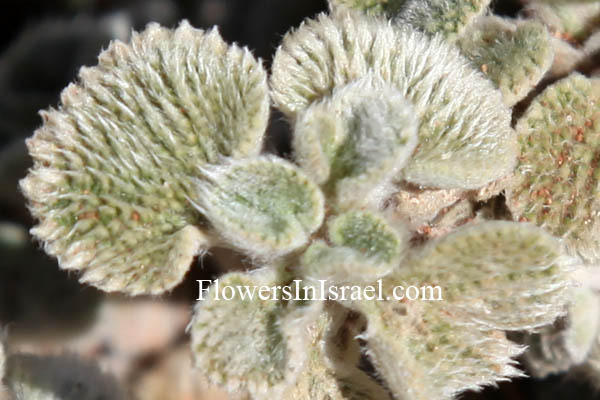 Marrubium libanoticum is characteristic of the subalpine and alpine belts (above 2000 meters).